Lysandre was recorded at Hobby Shop Studios, Los Angeles. 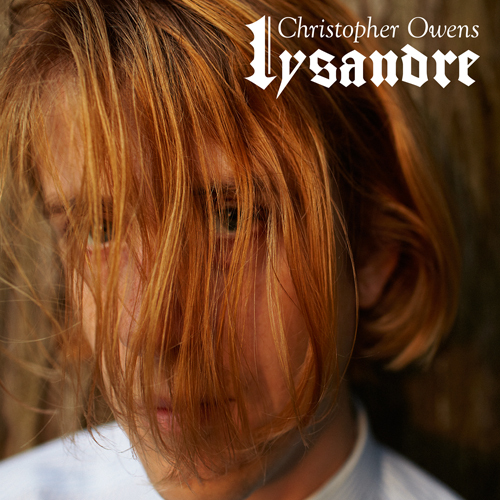 Written entirely by Christopher Owens (guitar, vocals) the album was recorded with musicians Evan Weiss (guitar), Matthew Kallman (keyboard), Vince Meghrouni (saxophone and flute), David Sutton (bass), Seth Kasper (drums), Hannah Hunt (backing vocals) and Cally Robertson (backing vocals). 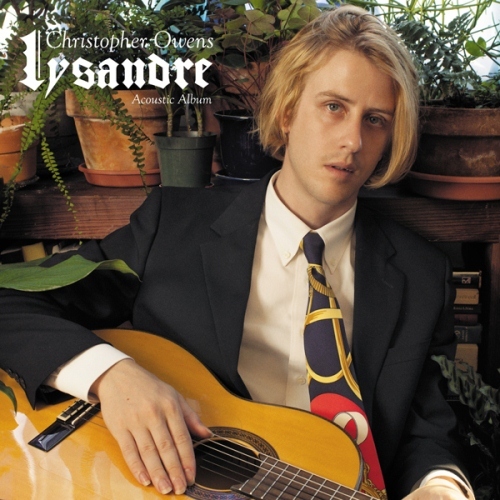 The artwork for Lysandre was shot by award-winning American photographer Ryan McGinley. (C)2012 Yoshimoto R&C Co.,Ltd. / Big Nothing Co.,Ltd.